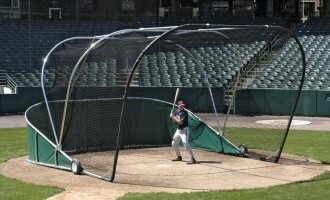 A number of players and coaches can work at the same time with multiple sock net hitting stations. 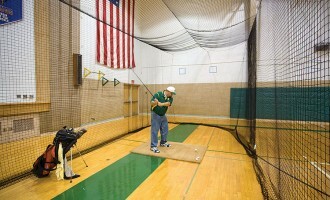 Makes additional hitting tee work or soft toss work possible before or after players turn in the cage. 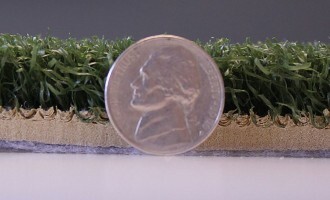 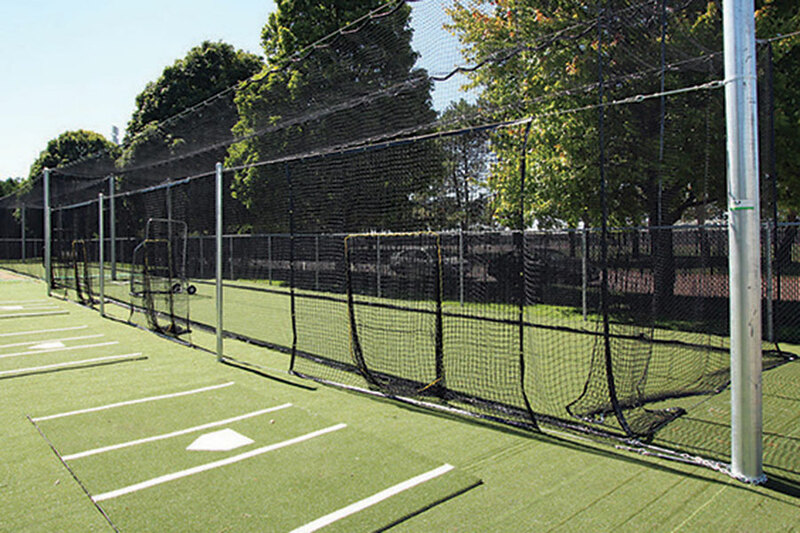 Attaches to the uprights of your batting cage. 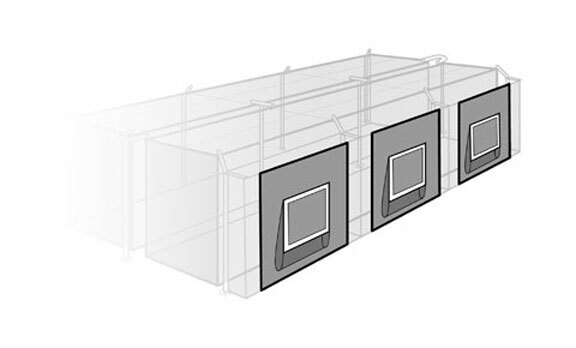 See below for sizing information. 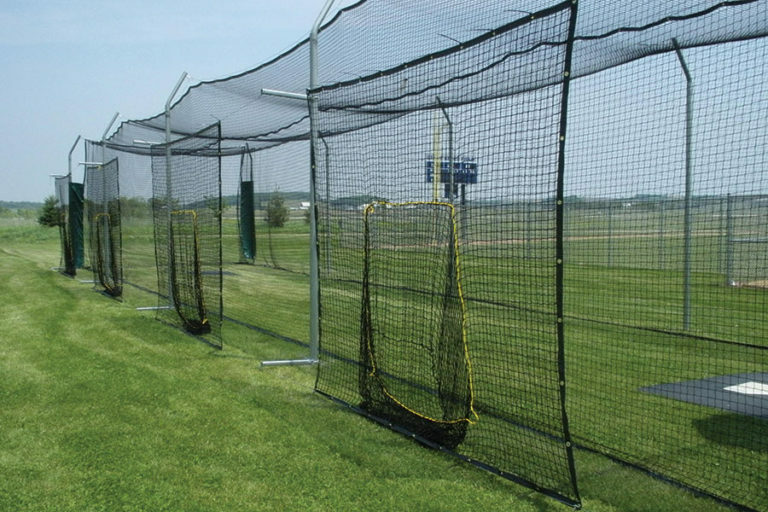 Baseball: Size for the 70′ L cage and includes 4 stations. 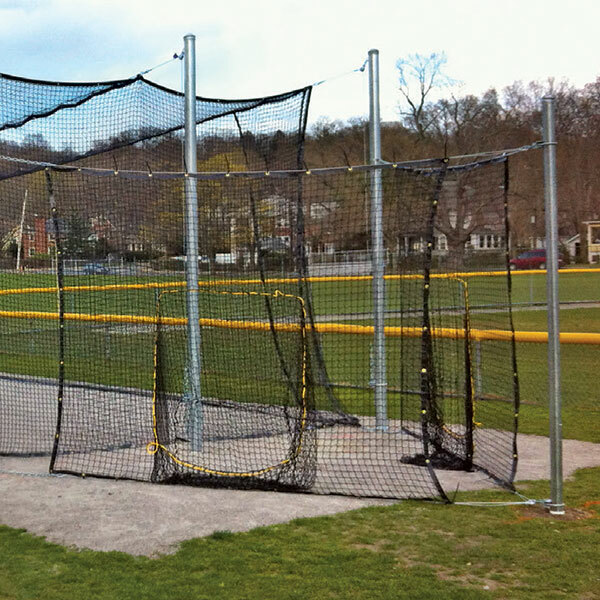 Softball: Size for the 55′ L cage and includes 3 stations. 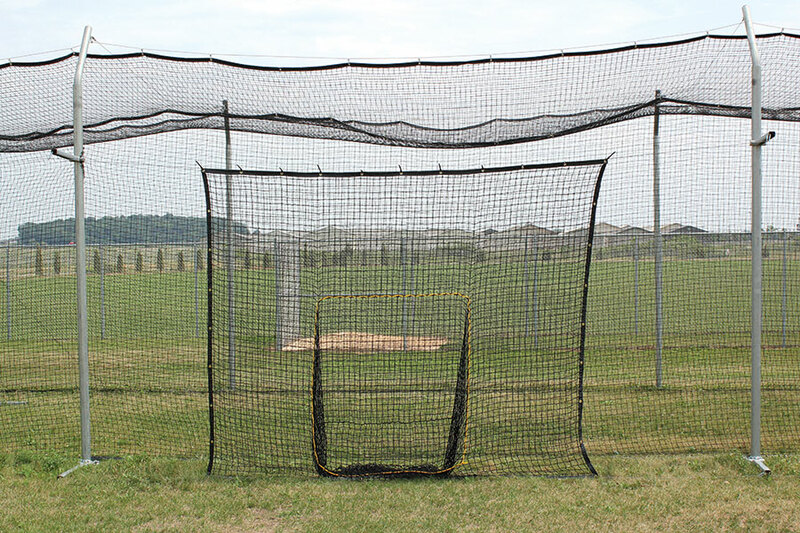 2 Station Kit: Fits all tension cage sizes and includes post.